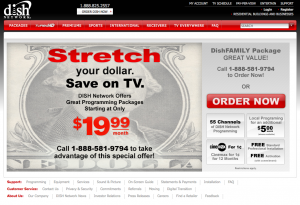 Jenny Kyle Design » Dish Network…starting at $9.99 or $19.99? 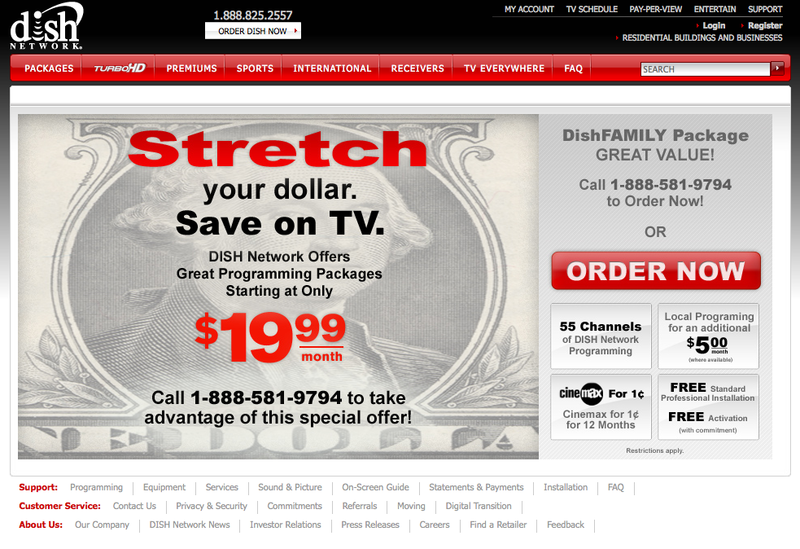 Dish Network…starting at $9.99 or $19.99? Looks to me like someone didn’t do any QA on this page – or they are purposely trying to trick you into calling. I dare someone to call them up and insist on the $9.99 price.